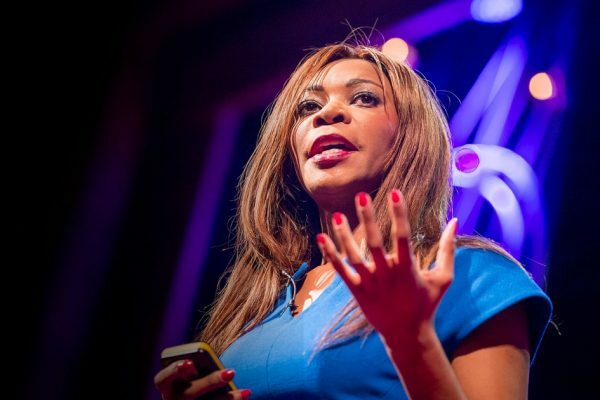 Dambisa Moyo – Microsite | CSA Celebrity Speakers – Dambisa Moyo’s keynote speeches include the topics: investment themes in a de-globalising world, unpacking technology, global growth, the future of energy and commodities as well as policy trajectory post Trump and BREXIT. Dr Dambisa Moyo is a renowned economist who analyses the macroeconomy and global affairs. She has travelled to more than 75 countries over the last decade, during which time she has developed a unique knowledge base on the political, economic, and financial workings of emerging economies, in particular the BRICs and the frontier economies in Asia, South America, Africa and the Middle East. 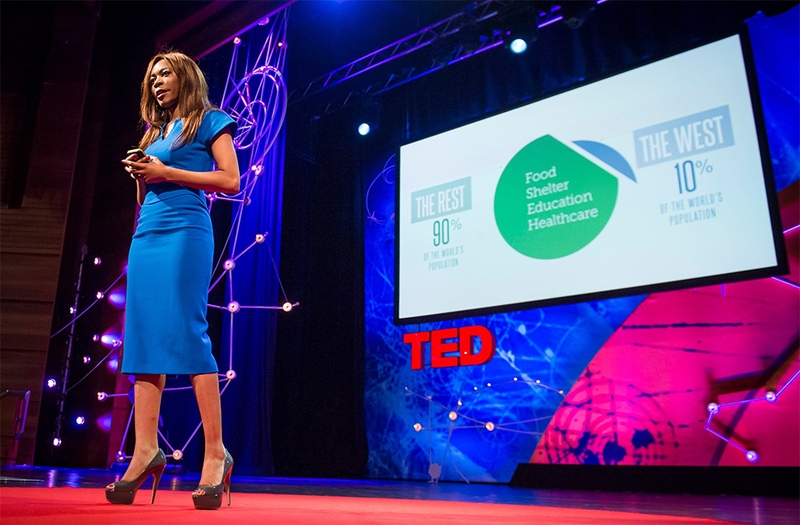 Dr. Moyo holds a Doctorate in Economics from Oxford and a Masters from Harvard. She has been named by Time Magazine as one of the “100 Most Influential People in the World”, as well as to the World Economic Forum’s Young Global Leaders group. Dambisa was awarded the 2013 Hayek Lifetime Achievement Award. Her work regularly appears in economic and finance-related publications such as the Financial Times, Barrons magazine, and the Wall Street Journal. Dr Moyo is also a contributing editor to CNBC, the business and finance news network. She serves on the boards of Barclays Bank and Chevron. Most recently she has been elected to the Board of Directors of 3M. She previously served on the board of Barrick Gold, SABMiller and Seagate Technology. Dambisa has successfully completed numerous major marathons including New York, Boston and the London Marathon. She talks here about exactly what business leaders can learn from them. Well, obviously, the good news is that we’ve had a lot more women coming into the workforce. If you think about the United States in the 1950s and even since World War II, a lot of women were absorbed into the economy as workers. 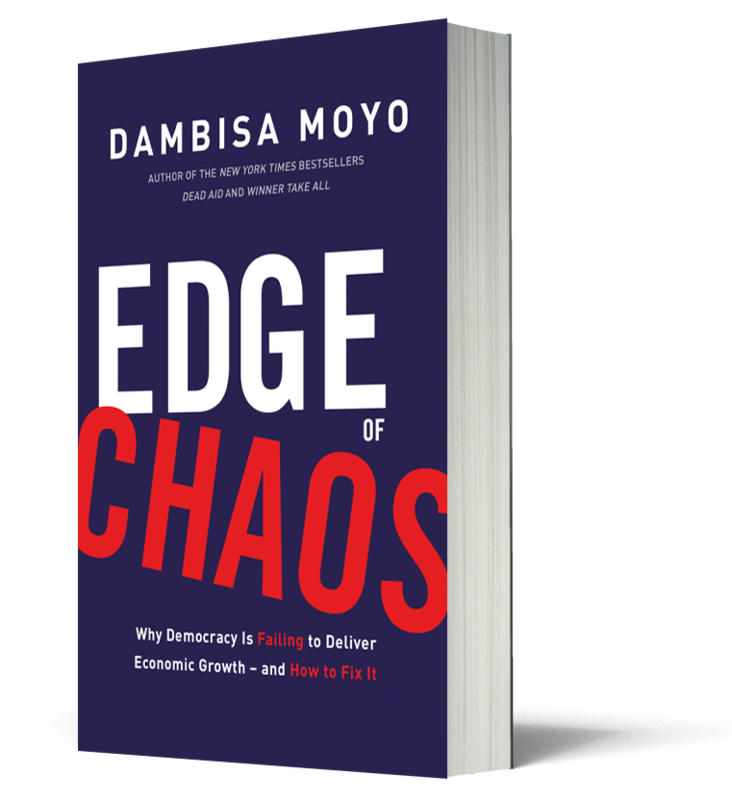 In Edge of Chaos, Dambisa Moyo sets out the new political and economic challenges facing the world, and the specific, radical solutions needed to resolve these issues and reignite global growth. Dambisa enumerates the four headwinds of demographics, inequality, commodity scarcity and technological innovation that are driving social and economic unrest, and argues for a fundamental retooling of democratic capitalism to address current problems and deliver better outcomes in the future. We all know the world’s resources – the commodities that underpin our daily lives and economies – are scarce. But how many of us know what that really means for the global economy today? 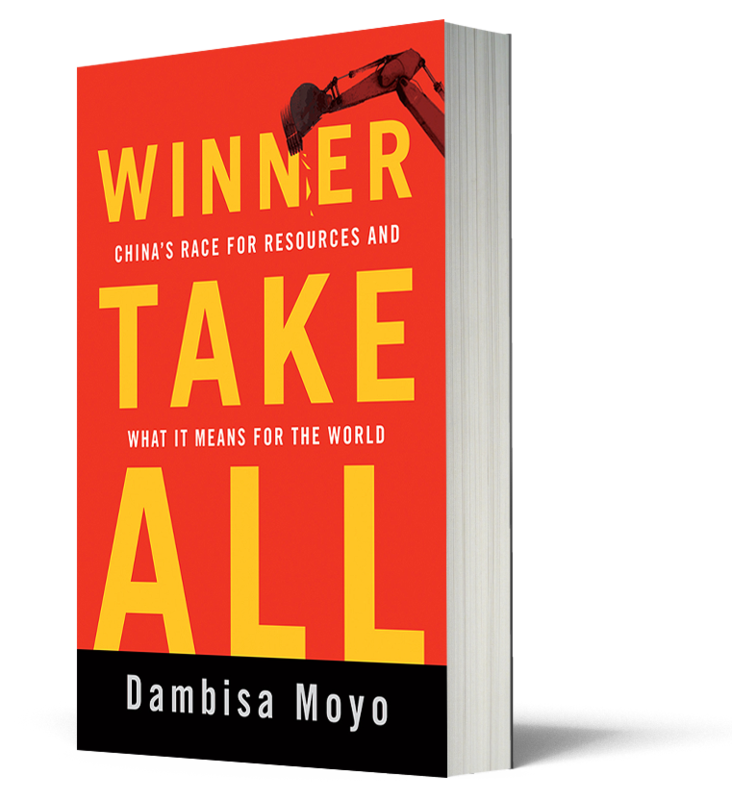 Winner Take All represents the penetrating research Dambisa Moyo has conducted to uncover the realities behind the numbers. By looking at the developing trends in our commodities markets, and recent geo-political shifts, she has revealed the true state of the contemporary world and the shape it will take over the coming decades. This is not just about oil. Amid the hype of China’s rise to global power, the most important story of our generation is being pushed aside: how the West’s rapidly growing population of the unskilled, unemployed, and disaffected threatens the nation’s wealth and stature. 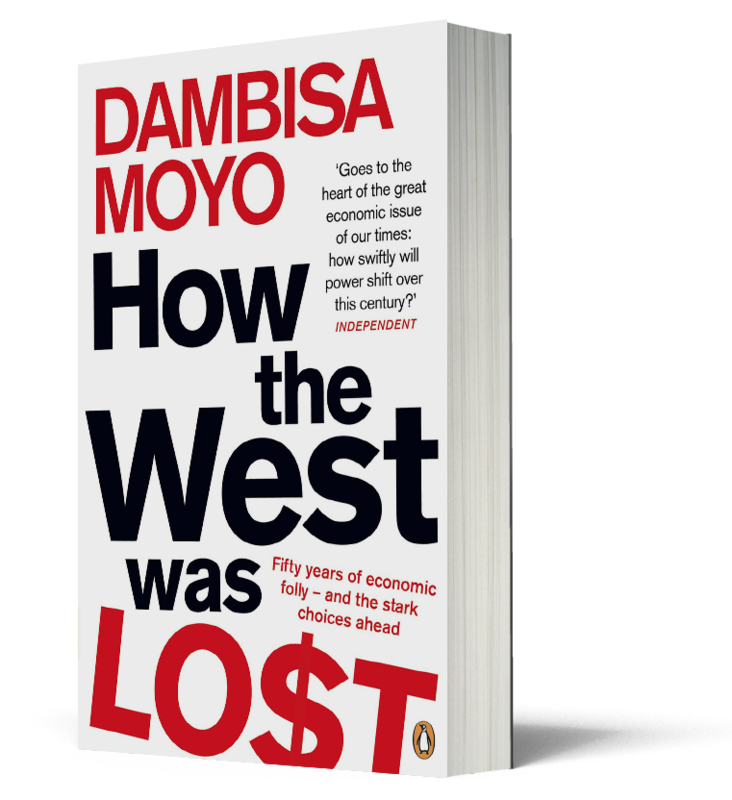 In How the West Was Lost, the New York Times bestselling author and economist Dambisa Moyo sheds light on how a host of shortsighted policy decisions have left the economic seesaw poised to tip away from the Western industrialized economies and toward the emerging world. Dr Moyo is a powerful and effective speaker, who is in frequent demand at keynote summits and conferences around the globe delivering strong business content. Her work examines the interplay between rapidly developing countries, international business, and the global economy, while highlighting investment opportunities and convergence themes. She is experienced in presenting to a wide range of audiences and is adept at keynote speeches, participating in panel discussions, webinars, workshops or leadership and strategy meetings. If you would like to book Dambisa for your next event, please call Dagmar O’Toole on +44 1628 601 462 or send an email to dagmar@csaspeakers.com. 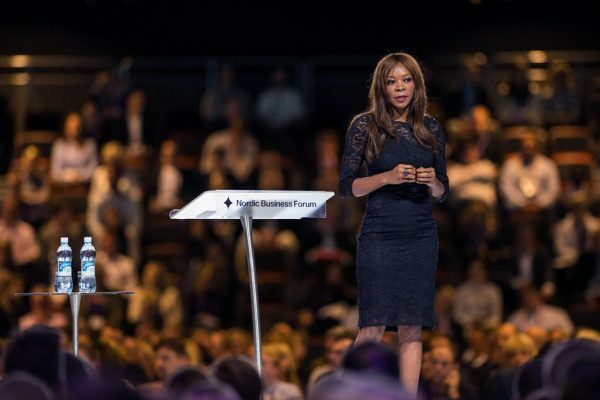 © 2019 Dambisa Moyo - Microsite | CSA Celebrity Speakers.